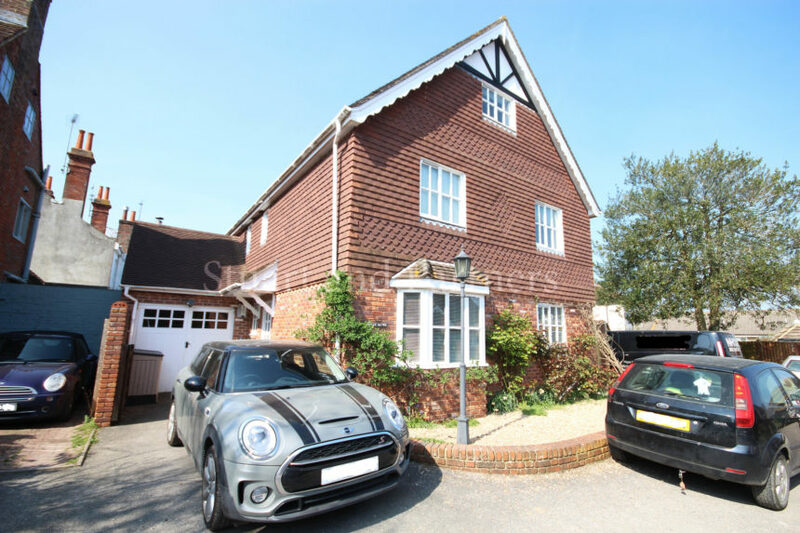 ******FREE REFERENCING ******This stunning five bedroom detached family home set in a tucked away location in the sought after village , Hurstpierpoint. 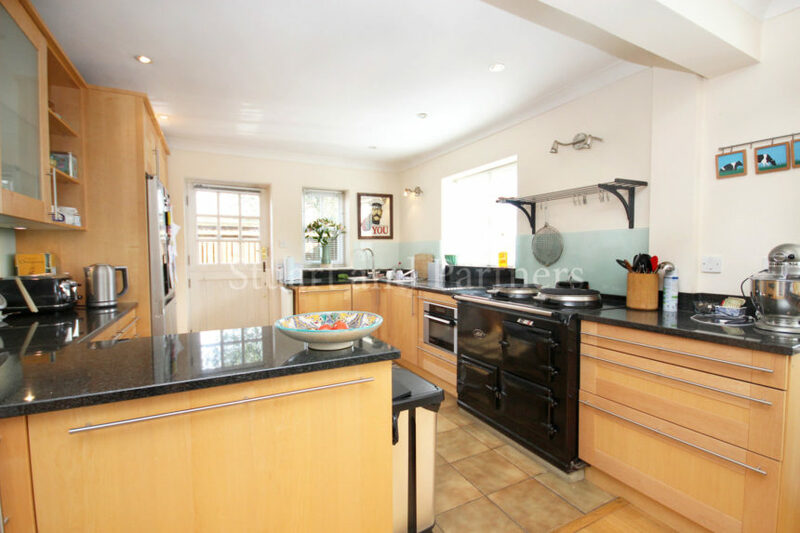 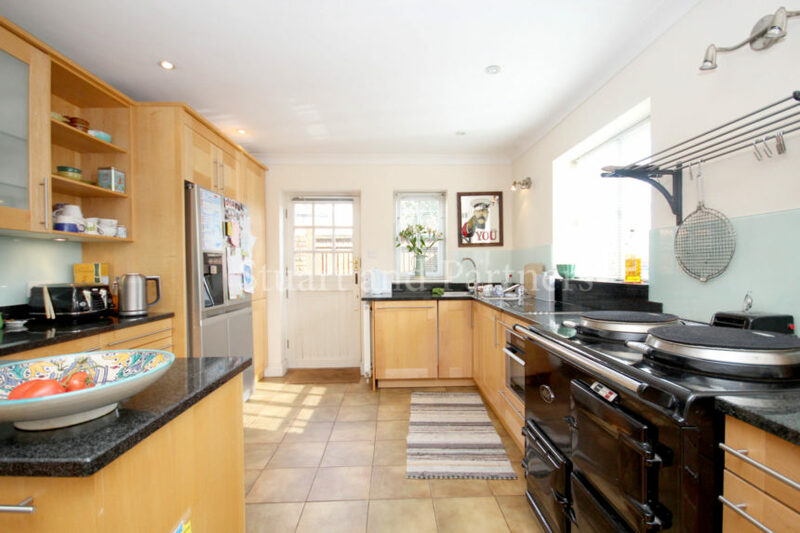 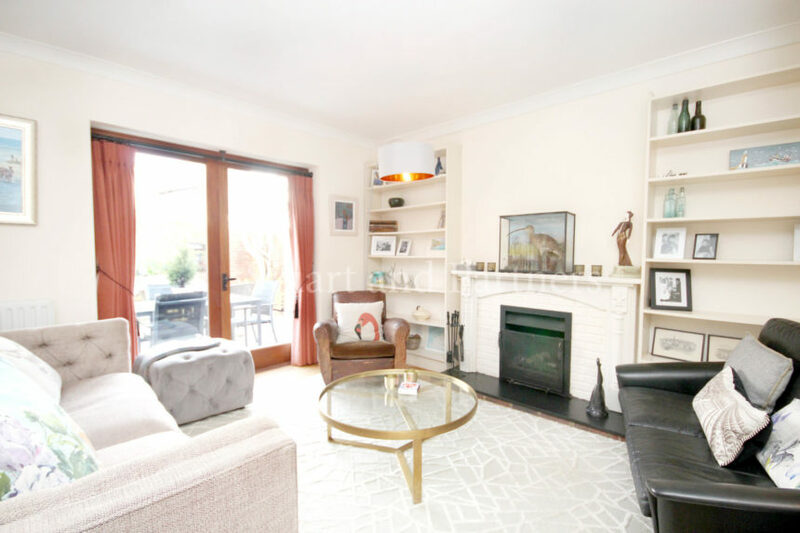 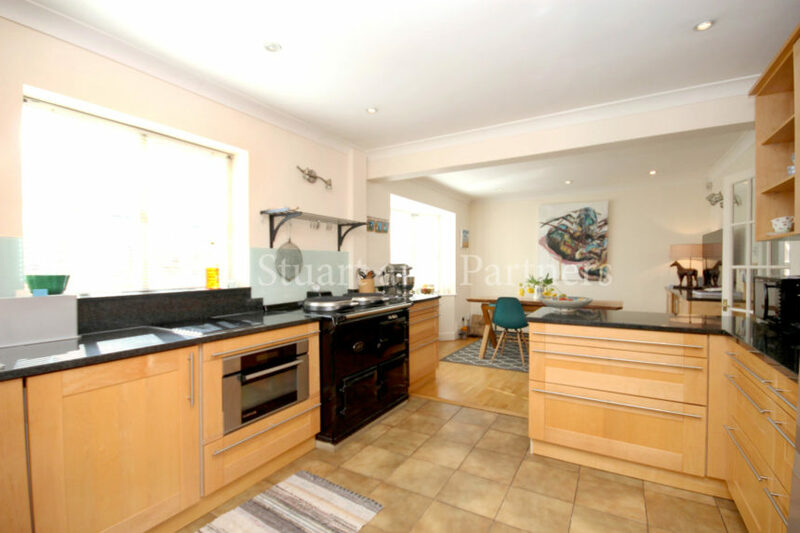 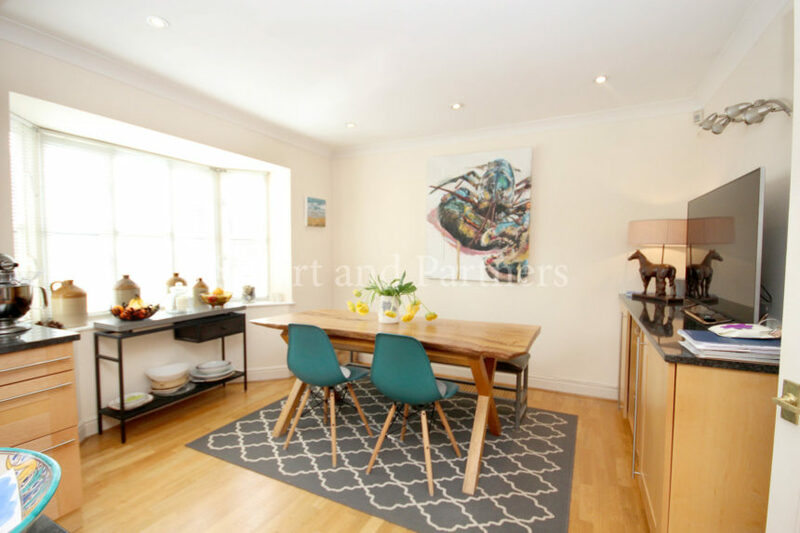 The property consists; entrance hallway leading to a spacious open plan kitchen dinning area with American fridge freezer, Aga, built in dishwasher and washing machine, separate good size lounge with fire and a further reception room with a modern wood burning stove. 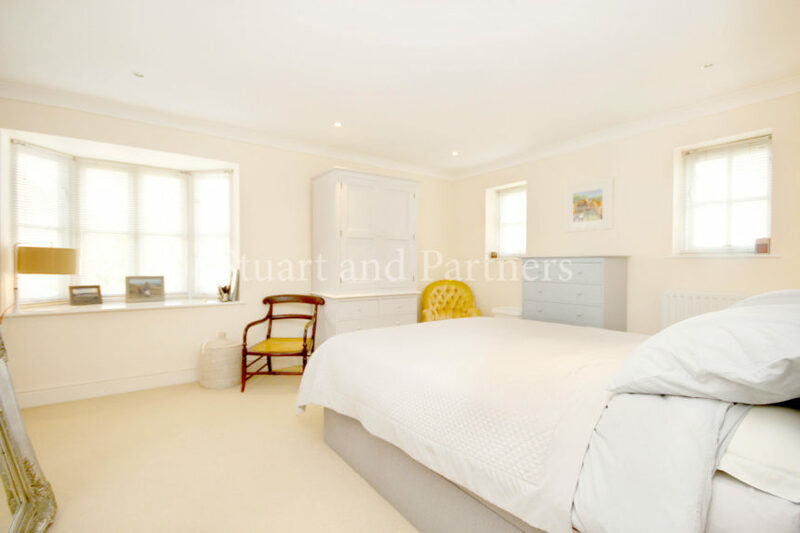 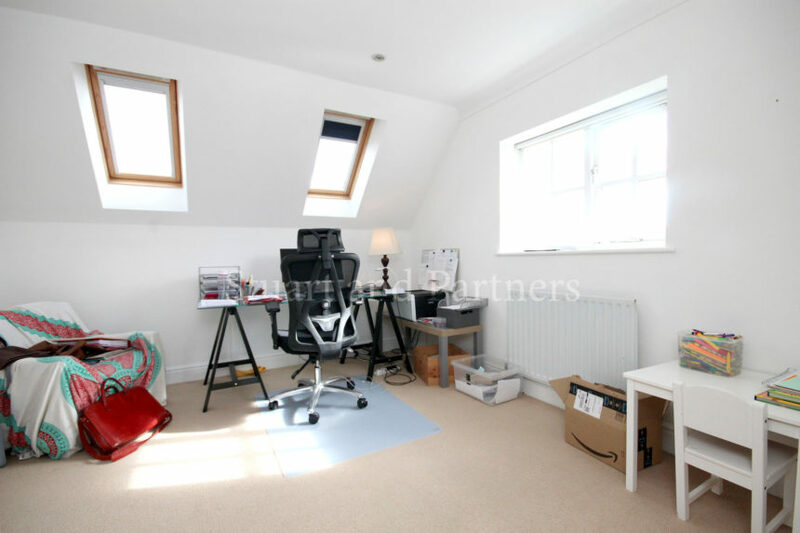 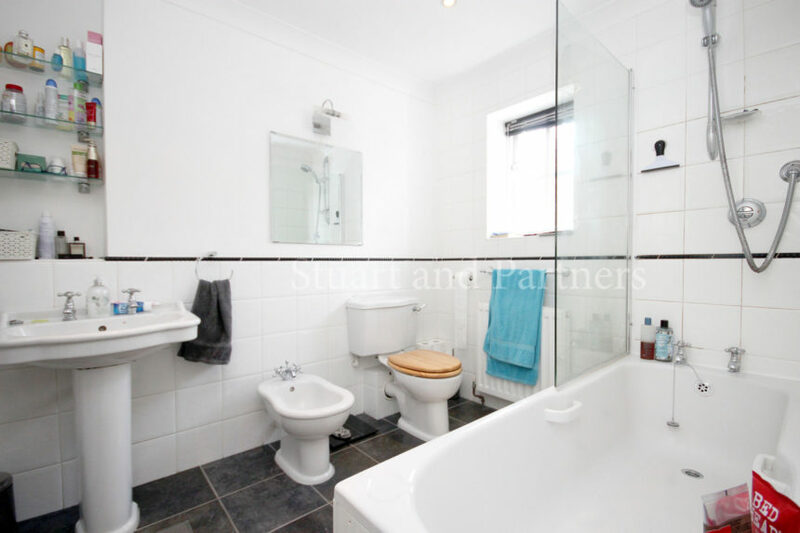 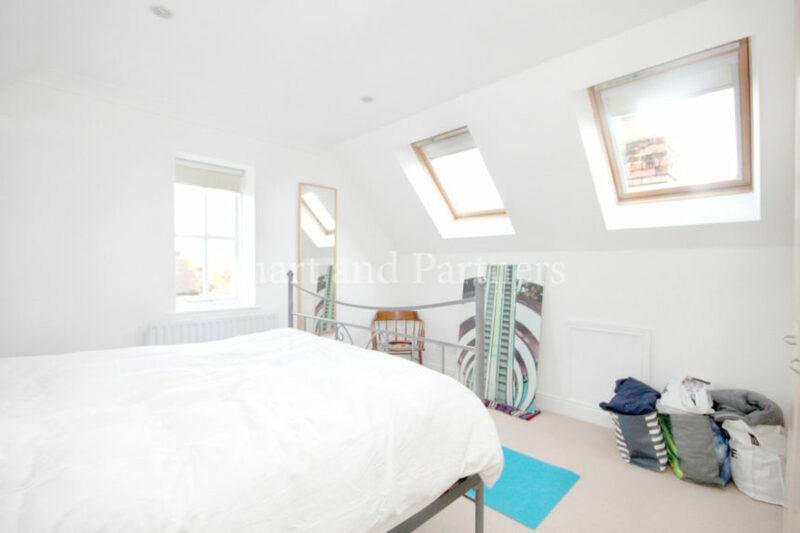 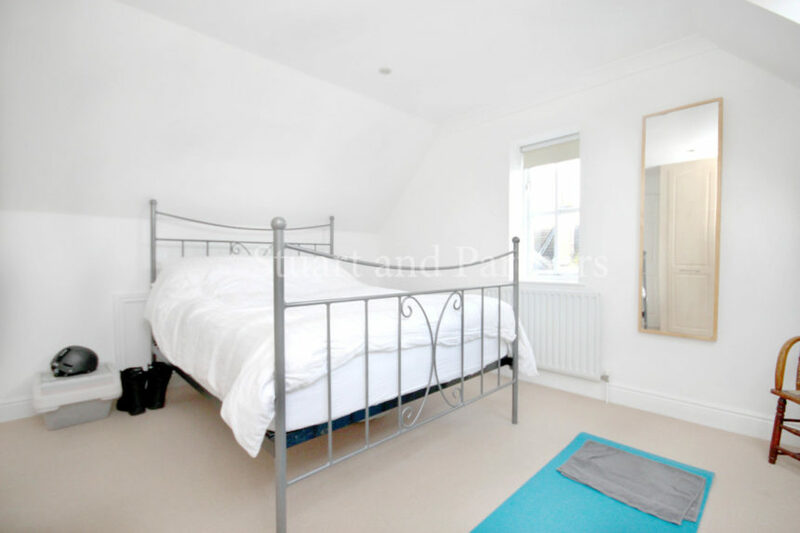 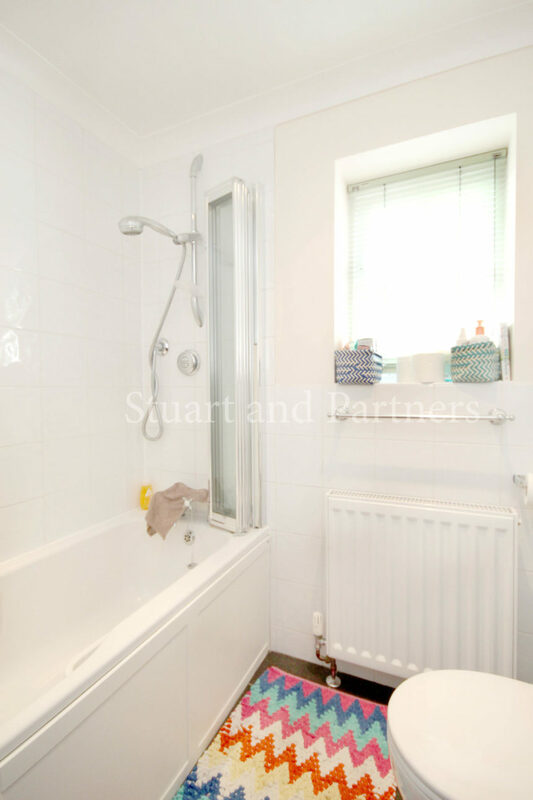 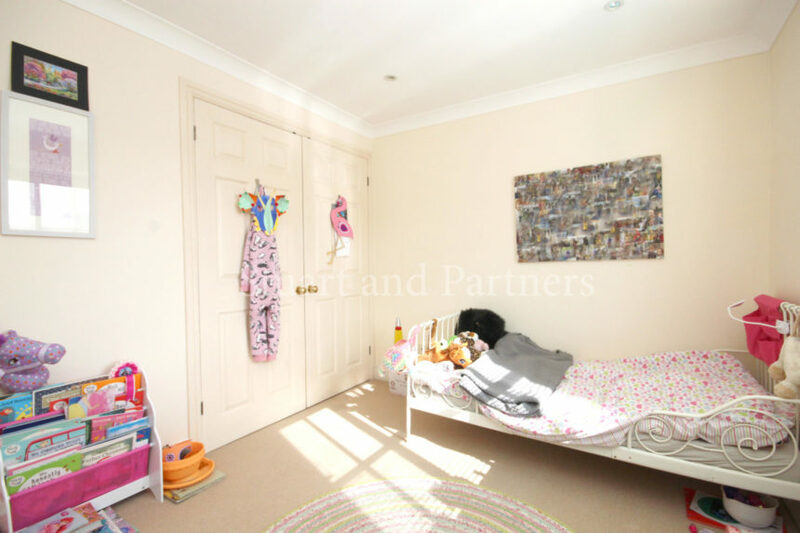 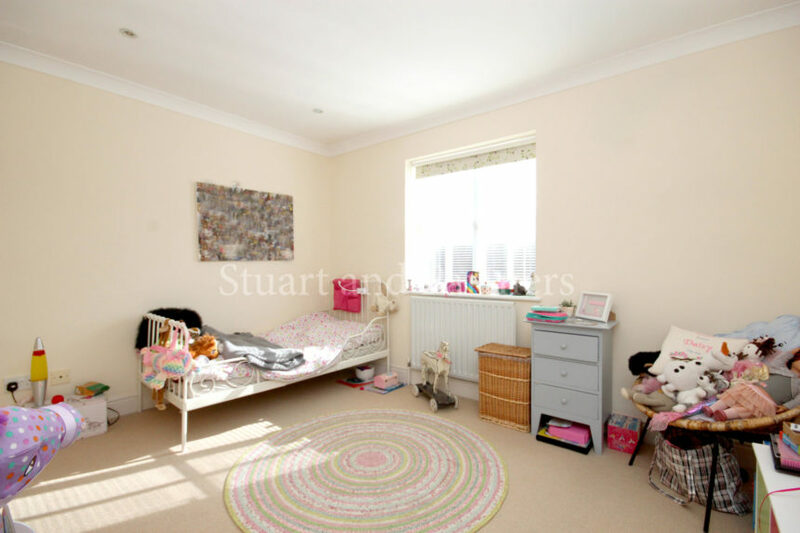 First floor comprises of large dual aspect master bedroom with en-suite shower room and built in wardrobes with a further two bedrooms and family bathroom. 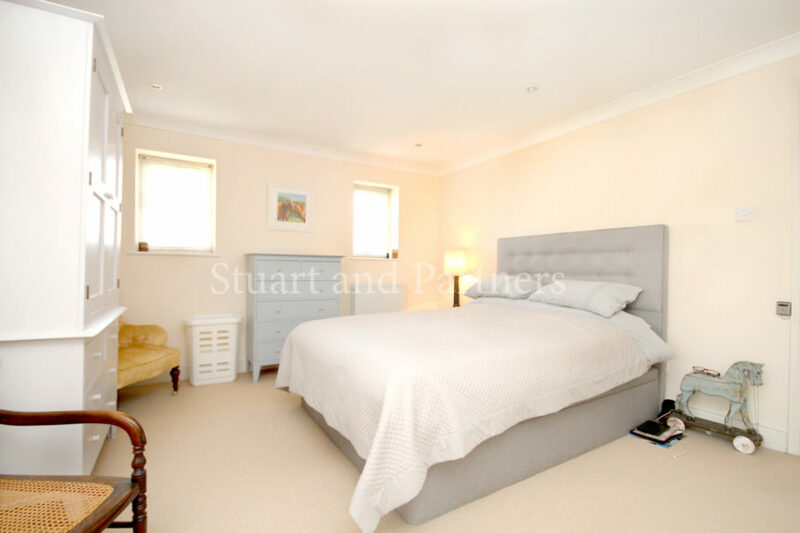 The second floor consists: two double bedrooms both with fitted wardrobes. 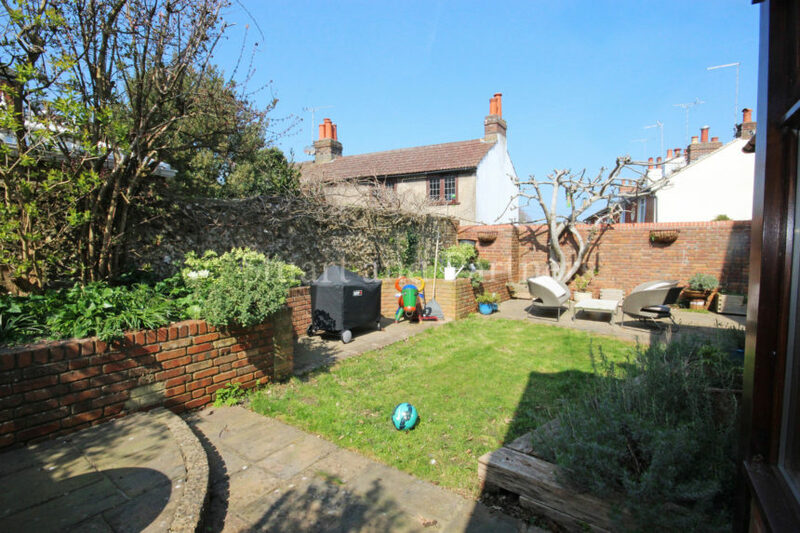 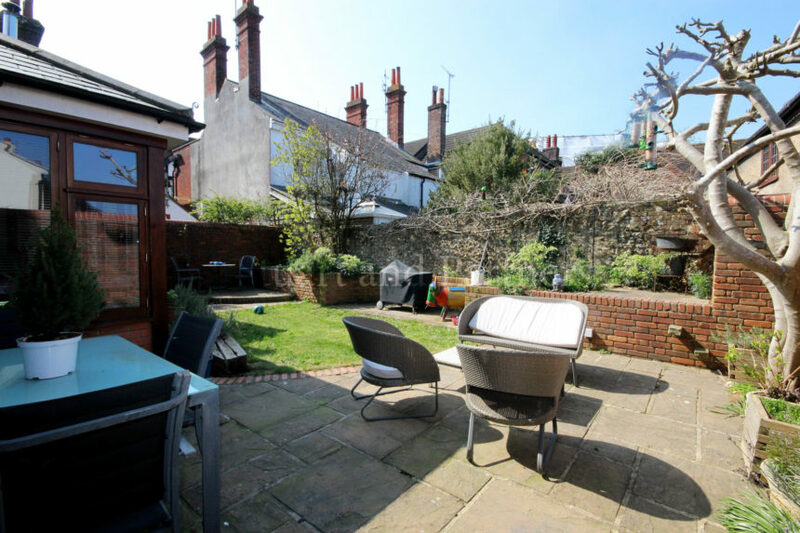 Outside is an enclosed beautiful rear garden with patio and small grassed area. 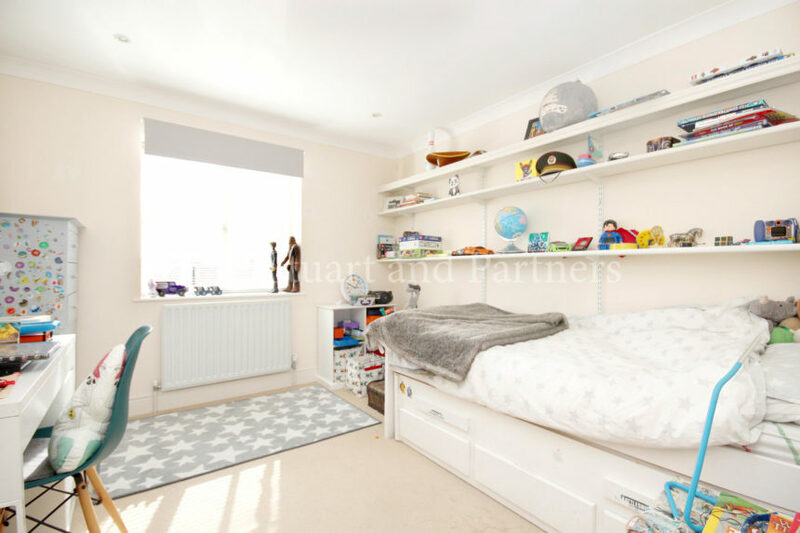 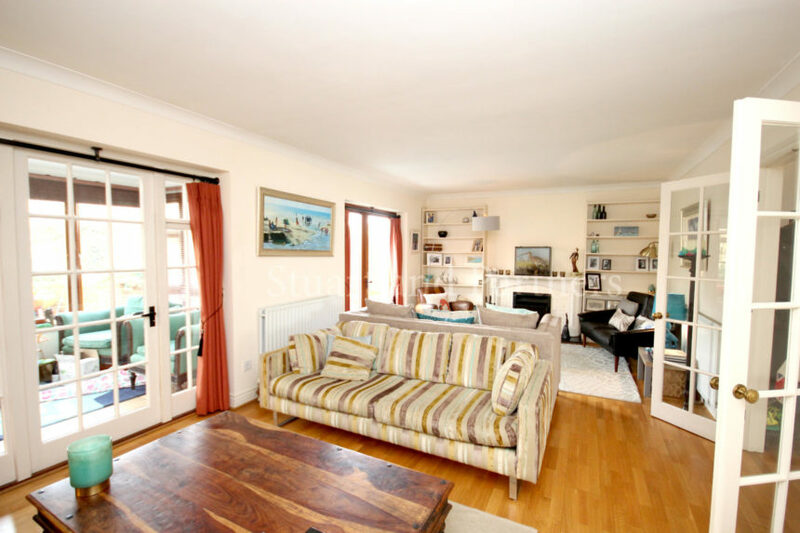 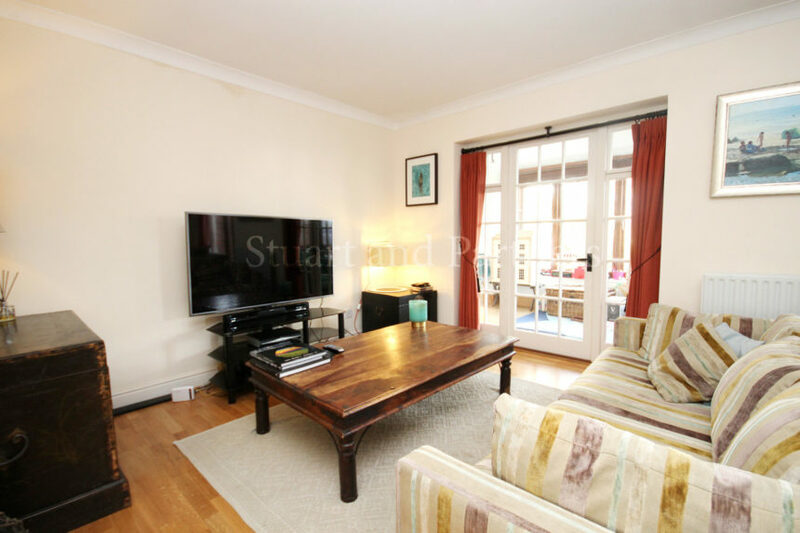 The property also has the added benefit of a single small garage, plus two off road parking spaces.